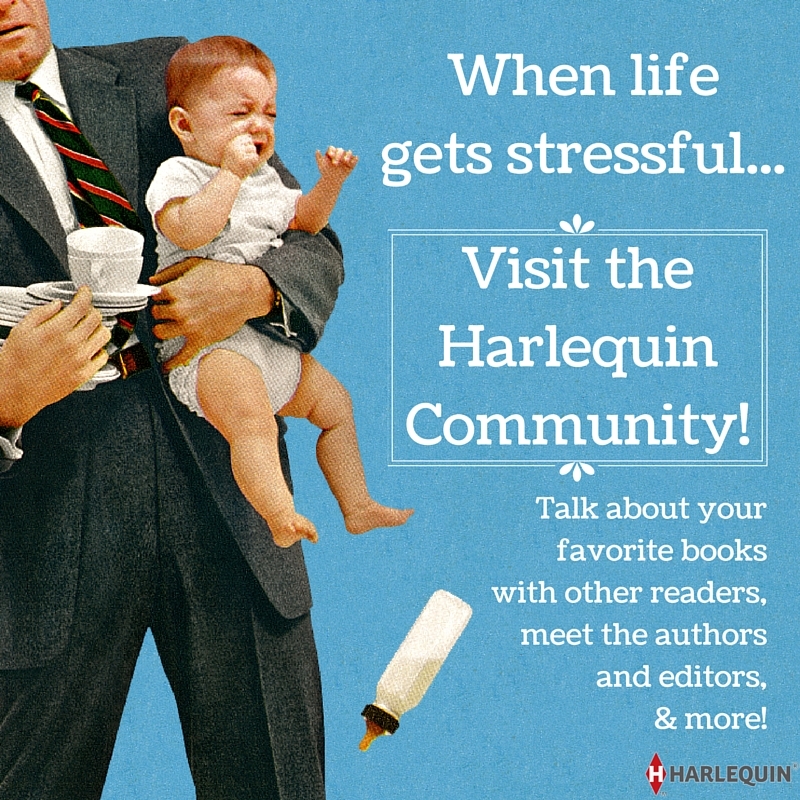 Visit the eHarlequin Community Open House! 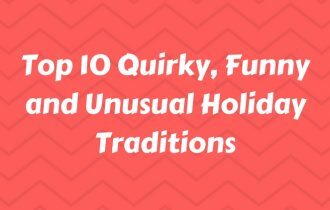 Don’t miss the Holiday Event of the year at eHarlequin.com! Be sure to mark your calendars for December 16th, 2009 for the eighth annual Holiday Open House in the eHarlequin.com online Community. We’ll be sharing virtual eggnog and holiday cheer with 22 hours of discussions in the forums, three hours of live chat, over 100 authors, fabulous door prizes and all your favorite romance categories represented, all to celebrate the best of the Holiday Season and give you a sneak peak into what to expect inside your books in 2010! 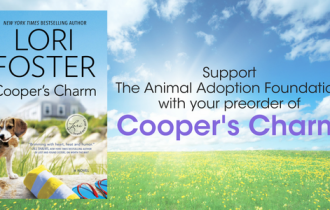 You’ll meet the authors you love, and a few we know you soon will—from warm-hearted and tender romances to the thrills and chills of the paranormal, they write the stories that keep you turning the pages and churning through that To-Be-Read pile. So make a date to join us as we share the joy of the season, make some new friends, catch up on forum gossip and get up-to-the-minute news about series, books and authors—you might even win a prize or two while getting to know us! Our authors are located in many places on the planet, from Cairo to California, and so in order to accommodate our many different global time zones, we open up discussions in our Forums for each of the respective lines from 12 AM-10PM ET before we swing into action in the Chat Room from 7PM-10PM ET for three hours of live merriment. 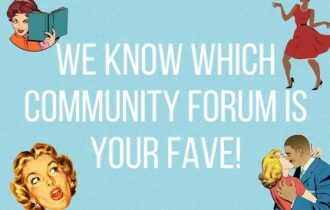 Our discussions are grouped into the various imprints and can be found in the community forums on our Café Social board. Our live chat is grouped into categories such as Home & Family, Suspense & Adventure, and Passion and then themed by the hour and accessed through our Chat Room. Don’t worry about getting lost, our Community Hosts are on hand to show you the ropes and point you to where you want to go; all you need to do is show up! 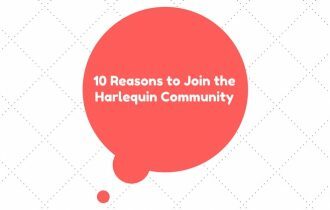 Which Harlequin and Silhouette authors are you hoping to meet this year? 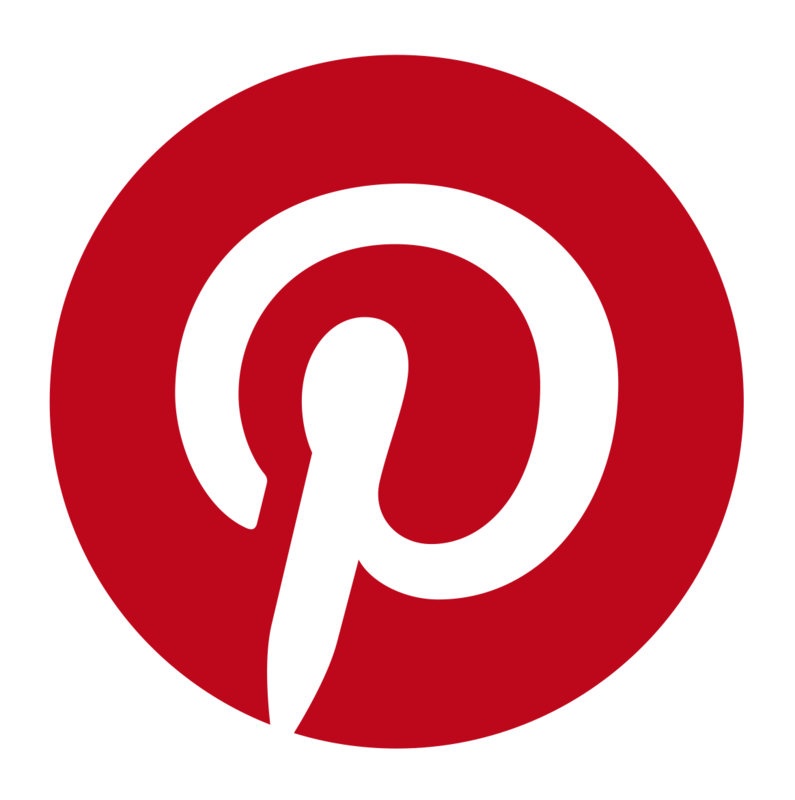 Thanks Marilyn, we’ll be posting the complete list of participating authors AND their books in the Forum shortly. I’m glad you’re coming, it’s always a fun time! Sounds like a lot of fun. This’ll be my first year.